As temperatures are going to get cold this week, there are a couple of easy steps you can take to help protect young or frost tender plants. 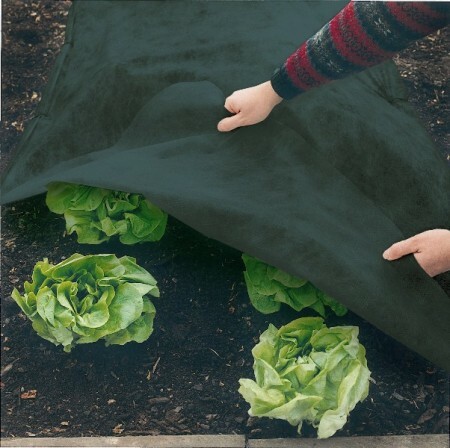 If plants show frost damage you can spray Cloudcover, a polymer that provides 3-5 degrees of additional frost protection by forming a barrier on the leaves to help protect plants. Another good technique to help protect plants like citrus is to cover with sheets, or a frost blanket like this one from DuPont.